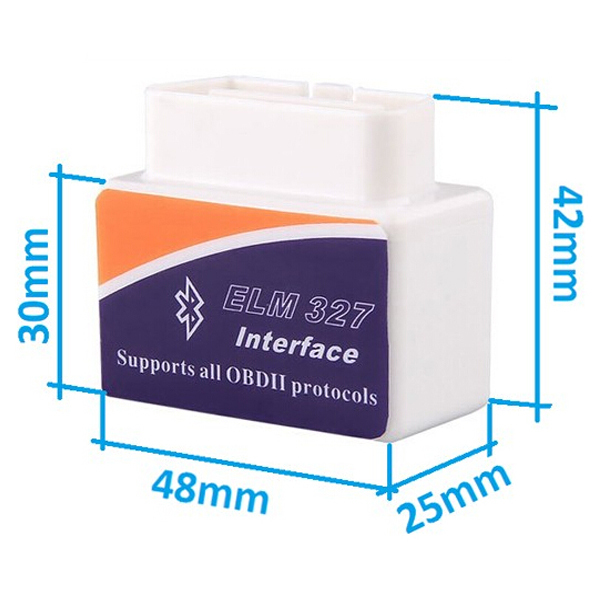 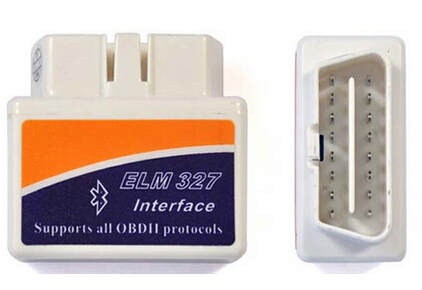 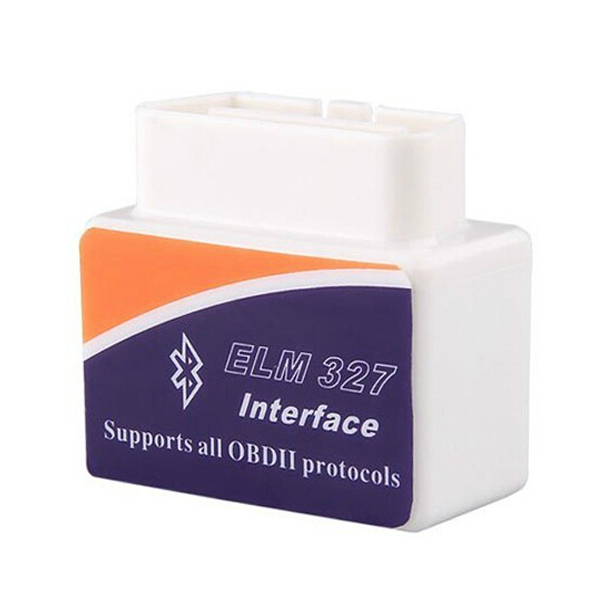 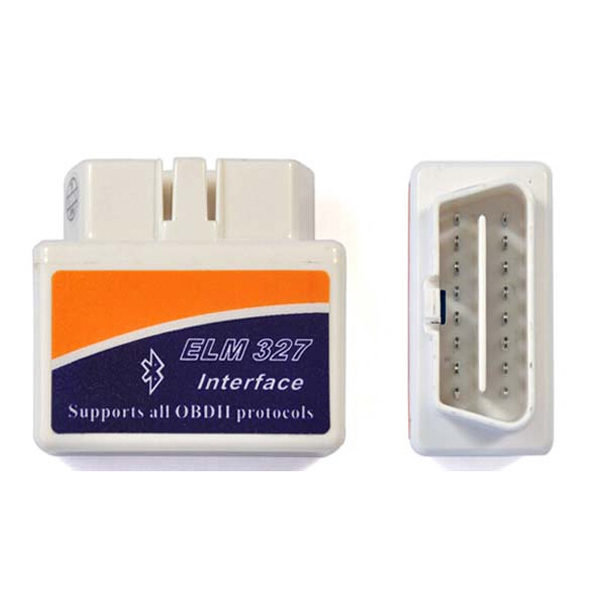 * Mini ELM327 OBD2 OBDII EOBD Bluetooth Auto Scanner Interface V1.5. 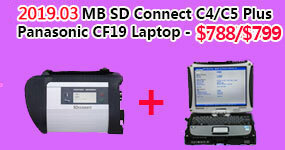 * Wireless bluetooth up to 10 meters. 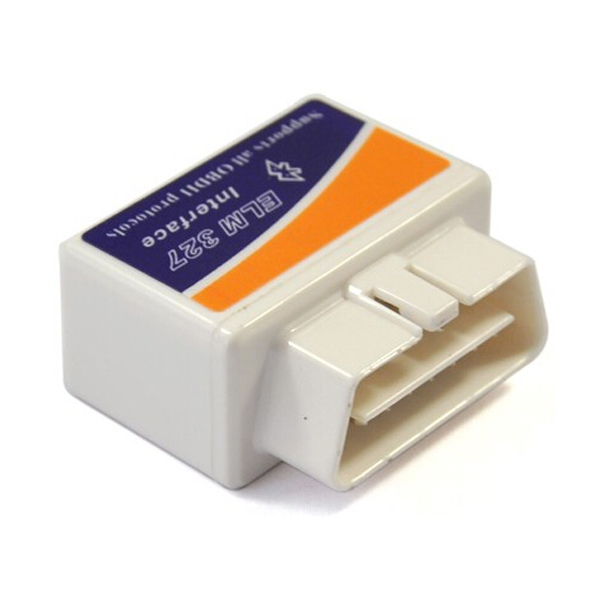 * Don't need any batteries. 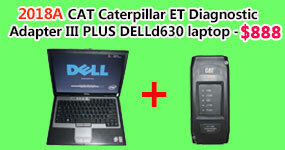 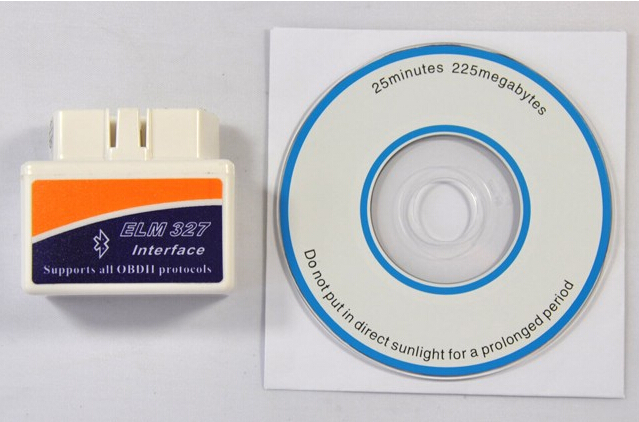 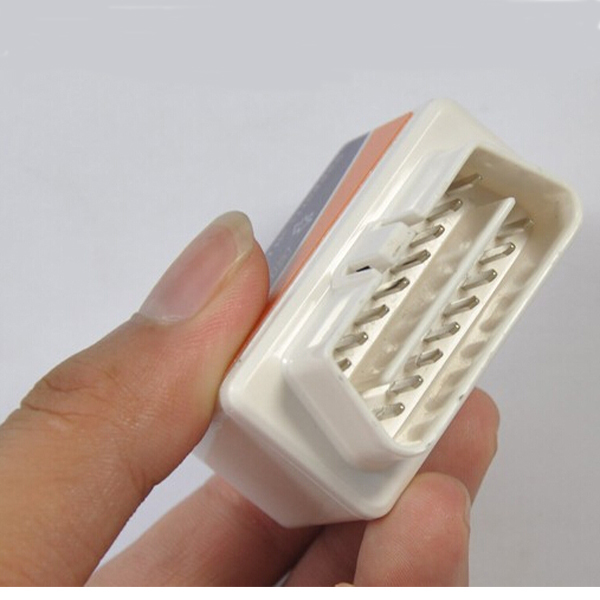 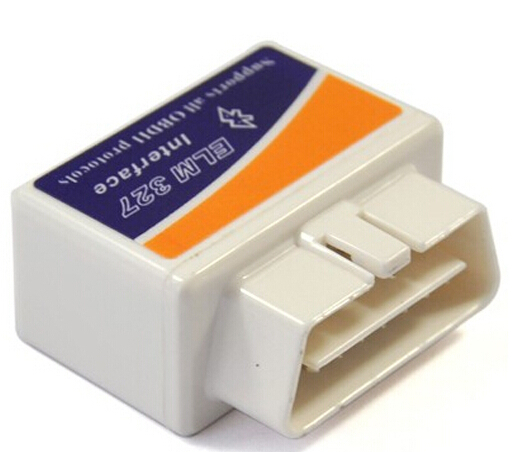 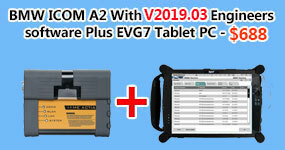 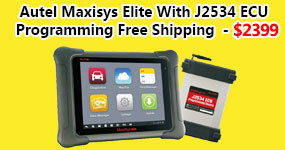 * Suitable for all OBD2 protocals and all OBD2 cars.